Chaplain (Col.-Select) Charlie Sattgast of Portland, Ore. will become the new chief of chaplain corps on 2 September. 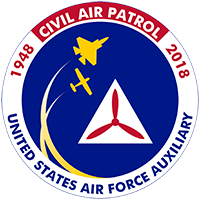 Maj. Gen.-Select Mark Smith, incoming CEO/national commander, has tapped Chaplain (Colonel-Select) Charlie Sattgast to serve as the new chief of chaplains of the Civil Air Patrol beginning 2 September. 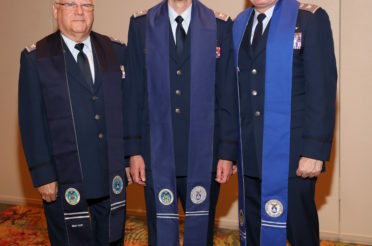 The current chief, Chaplain (Col.) James “Jay” Hughes will pass the chief’s stole/scarf during a streamed investiture ceremony to be held on Friday, 1 September 2017, during the national conference in San Antonio. 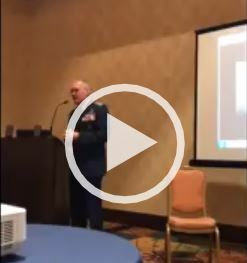 The ceremony will follow the last joint meeting of the Chaplain Corps’ Executive and Advisory Councils that Hughes will preside over which takes place on Wednesday prior to the conference. 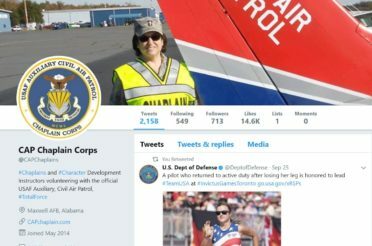 During this meeting Sattgast will announce his new staff to the corps. 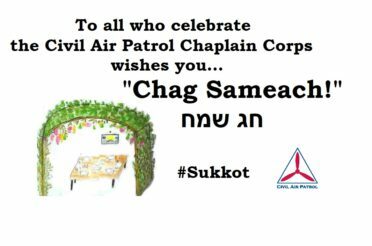 Sattgast, who resides in Portland, Oregon, and Yuma, Arizona, has been deputy chief of the CAP Chaplain Corps since September 2015. 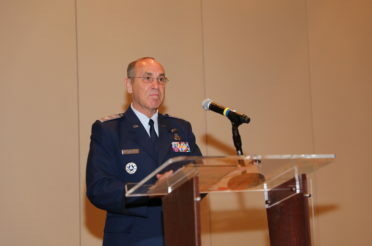 Previously, he served as chaplain of the Pacific Region and the Oregon Wing. He has been in CAP since 2001. 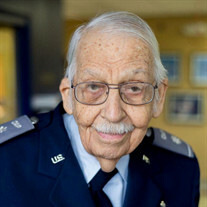 In addition to his chaplain Master rating, he holds a Senior rating in cadet programs. 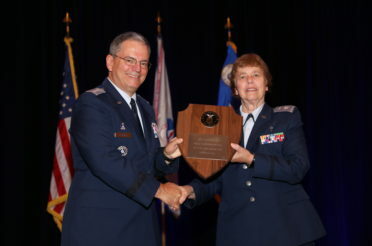 The incoming chief earned the Gill Robb Wilson Award in 2007. Sattgast is endorsed by the Foursquare Church and has served over the years as a senior pastor, associate pastor, worship pastor and children’s pastor. He serves as a volunteer assisting minister in his local church, The Oregon Community, in Portland. The new chief holds a master’s degree from Multnomah Biblical Seminary in Portland and a doctorate in leadership development from Bethel University. He and his wife, Linda, have two adult children and own a training company that teaches Photoshop online. 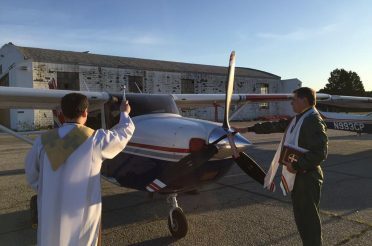 For the link to the investiture ceremony, connect to the public Facebook page at www.facebook.com/CAPChaplains at 0630 CDT. The ceremony is part of the national commander’s Call to Prayer event. Smith, Hughes and Sattgast will deliver their thoughts during the hour-long prayer meeting and investiture. The complete list of incoming national staff is available at: http://www.cap.news/incoming-senior-staff-appointments-announced/.